TOKYO ― July 27, 2016 ― “LEVEL-5 Vision 2016: New Heroes,” the annual official new title announcement event run by LEVEL-5 Inc., was held today in Tokyo, Japan. As “New Heroes” suggests, LEVEL-5 has introduced multiple new titles with the focus on heroic characters this year – including the new title from the popular PROFESSOR LAYTON™ series, Lady Layton: The Millionaire Ariadone’s Conspiracy, and another new title from the well-known INAZUMA ELEVEN™ series, Inazuma Eleven Ares, as well as LEVEL-5’s fifth cross-media project, Megaton Musashi. 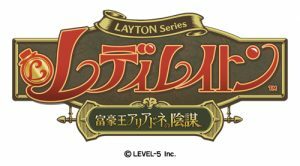 As one of LEVEL-5’s masterpieces, the PROFESSOR LAYTON™ series of puzzle adventure games has sold more than 15.5 million units worldwide to date. Its newest official sequel, Lady Layton: The Millionaire Ariadone’s Conspiracy – available on Nintendo 3DS/Android/iOS – was announced to be released in Spring 2017 in Japan. Not only will the main character switch from “Professor Layton” (Hershel Layton) to “Kat” (Katrielle Layton), many of its characters will be brand new. The story will focus less on dynamic problem-solving and more on solving multiple mystery cases observed in the everyday lives of Londoners, which will bring a faster tempo and more comical tone to the series. It will be more familiar – and funnier – than ever, while maintaining an adventurous quality. 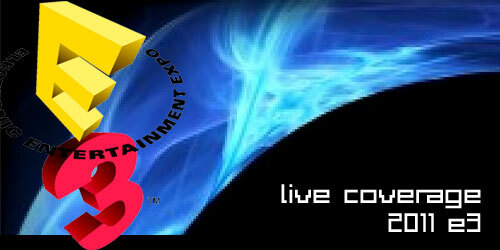 The creators of the puzzles and brain-teasers, the core element of the series, will also be new. Please look forward to the new PROFESSOR LAYTON™ series, targeting a Western release in 2017. The Snack World™, LEVEL-5’s fourth cross-media project, will be released on Android/iOS devices in April 2017 – and on the Nintendo 3DS platform in July 2017. As its key ‘hyper-casual fantasy’ concept suggests, The Snack Worldtakes place in a typical RPG fantasy setting with weapon shops and inns appearing here and there, while such modern conveniences as corner stores, vending machines, and cafés also exist. 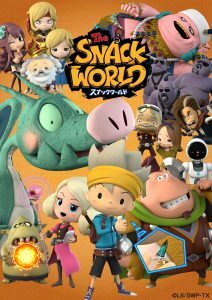 Along with the game release, The Snack World TV series will start airing in a primetime slot on TV Tokyo starting in April 2017. The magical adventure of Chup, the main character of the show, and his comrades will be depicted in high-quality, full CG animation. In addition, its monthly serial comic strips will be published by Shogakukan on Coro Coro Comics, and its signature toys – many of which were showcased at “LEVEL-5 Vision 2016” – have been developed by Takara Tomy. As a large cross-media initiative, The Snack World will be rolled-out through other entertainment franchises, too. 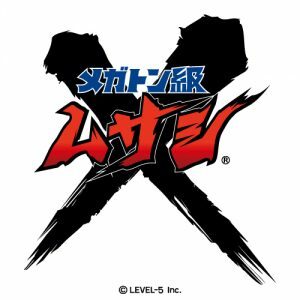 Its overseas expansion will be handled by LEVEL-5’s subsidiary, LEVEL-5 abby – though this rollout schedule is yet to be determined. LEVEL-5 has also announced Inazuma Eleven Ares – the seventh title in the INAZUMA ELEVEN™ series, which has sold over 8 million units worldwide to date. The story in Inazuma Eleven Ares will take place right after the series’ first title, Inazuma Eleven, and the story will be developed as a parallel world story. 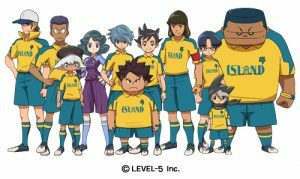 Although all 11 members of Raimon Middle School football team are new characters, some popular characters from previous series also appear in the trailer that was shown at “LEVEL-5 Vision 2016” event. It was also revealed that there will be three protagonists, and the story will be developed from three different points of view – and there will be a new system known as a ‘sponsorship’ system, where corporate entities are entitled to become official sponsors of the football teams; this will be one of the key drivers of the story. 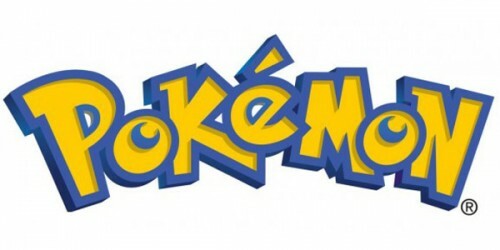 As a part of this cross-media project, its TV series will air in Summer 2017, followed by its game release, toy release, and more. Its rollout plan outside of Japan is yet to be determined.